School Safety Agent Orville Williams suffered a fatal heart attack after responding to a series of fights between students at a school. Agent Williams and his partner broke up a fight when they were alerted to a second fight on the third floor of the building. After running up three flights of stairs, they were able to stop the second fight. Agent Williams collapsed as he escorted the students to the principal's office. 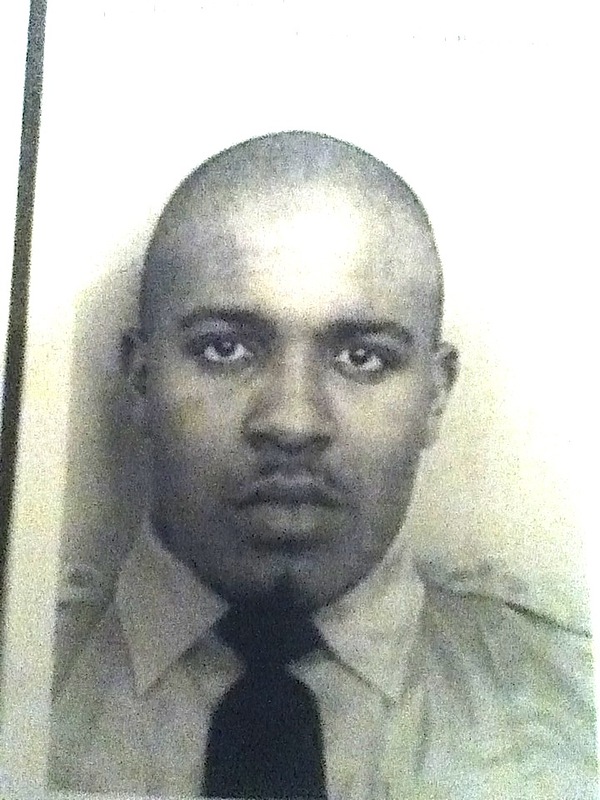 Agent Williams served with the New York City Police Department - Division of School Safety for two years. His brother survives him. On this day you passed from us. I am always upset when a fellow officer dies in the line of duty. I don't know if Teamsters Local 237 took care of your family, but we all knew how they always wanted to stab law enforcement in the back. Other law enforcement agencies should know how HHC Police, School Safety, CUNY Public Safety, TLC Inspectors, and City of New York Special Officers have long been screwed over by Teamsters Local 237 since Barry Feinstein's father found the union. Rest easy my Brother one day soon all your brethren will be free from the disease of 237 and be part of LEEBA.